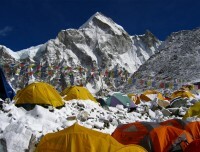 Trekking through the everest base camp trek of Tenzing Norge and Edmond Hillary. The Sherpa culture, Sagarmatha National Park. 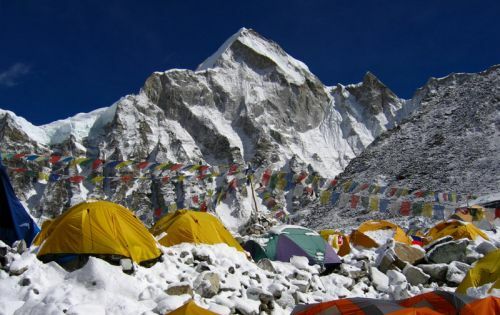 Everest Base Camp Trek is a classic trip in the Everest region. 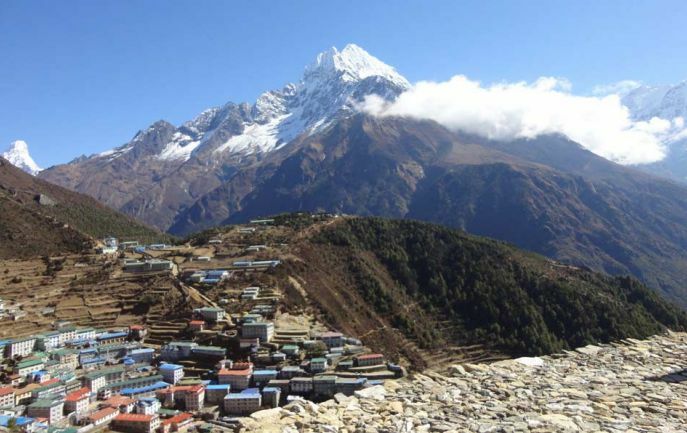 The trek leads you to the heart of the Khumbu area, where you can feel the Sherpa hospitality and the Tibetan Buddhists culture. 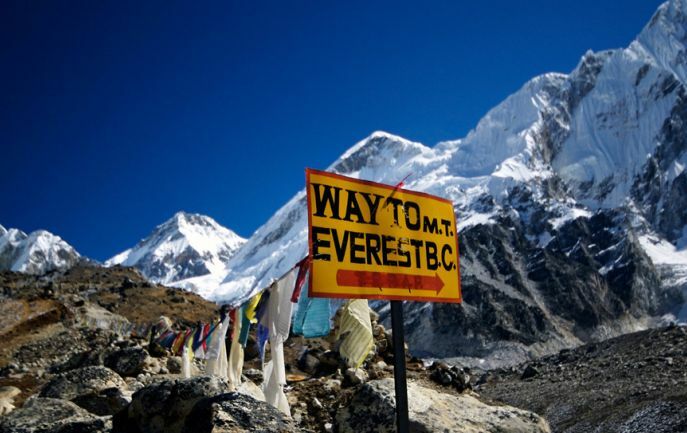 EBC trek became a popular trip after Tenzing Norgay and Edmund Hillary climbed Mount Everest with a trek through this trail in 1953. It has been turned into the tourist hub for the trekkers and high Himalayan climbers. 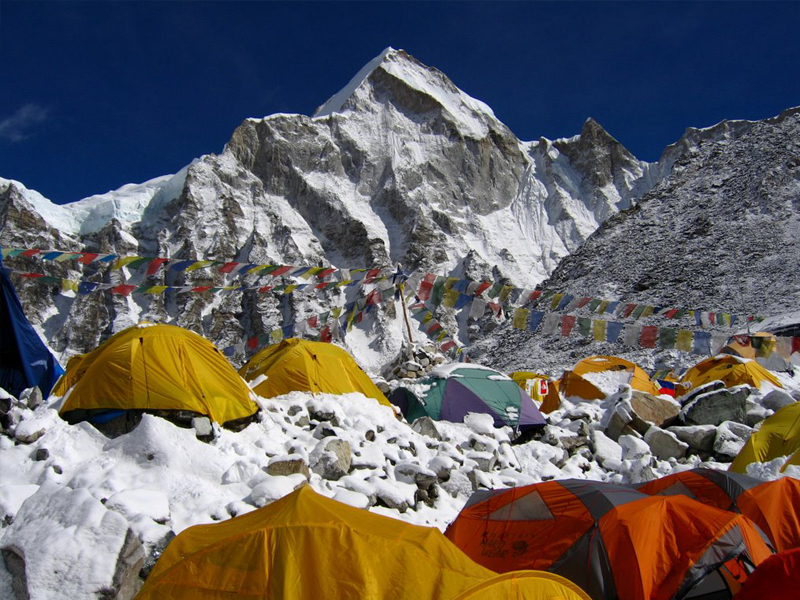 If you love nature and want to be in the picturesque Himalayan zone, be ready to face the adventure of Everest base camp trekking. EBC trek embarks from the tiny airstrip of Lukla after a 35 min fly from Kathmandu. The Himalayan panoramas can be explored from the flight. 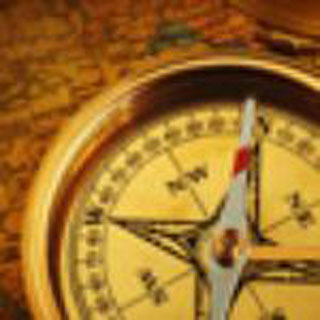 The features of this trek are awesome landscape, dense alpine woods of rhododendron, birch, juniper and others. 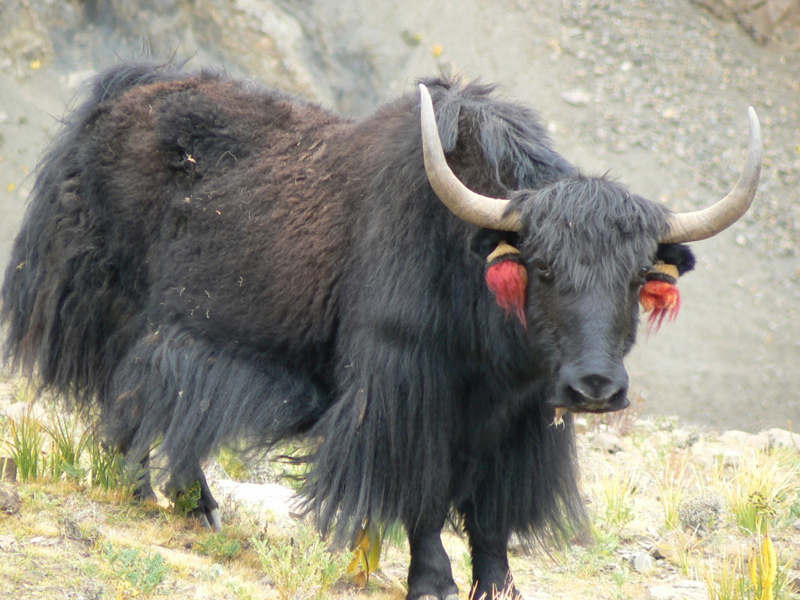 Some rare wild animals are found in the Sagarmatha National Park. 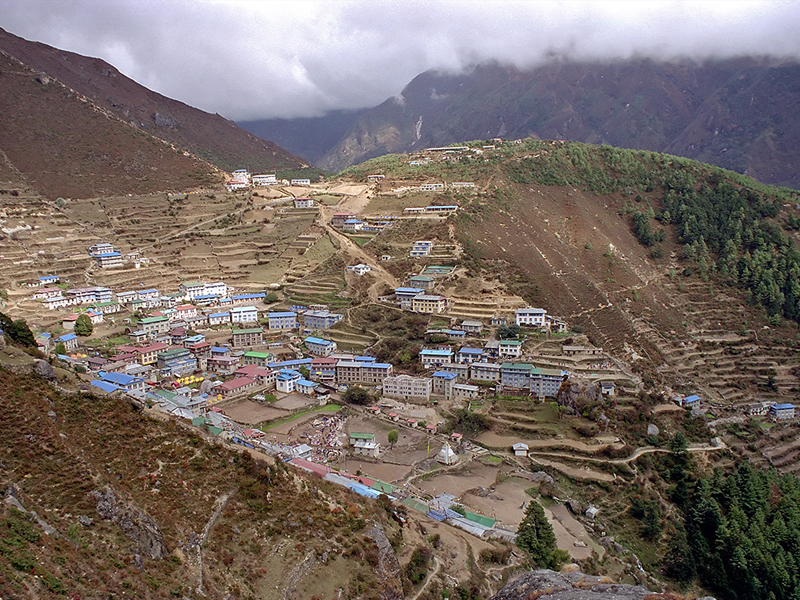 Namche bazaar, Khumjung and Tengbuche are some of the spiritual places, where you can view the ancient Everest monasteries, Chhortens and Sherpa rituals. 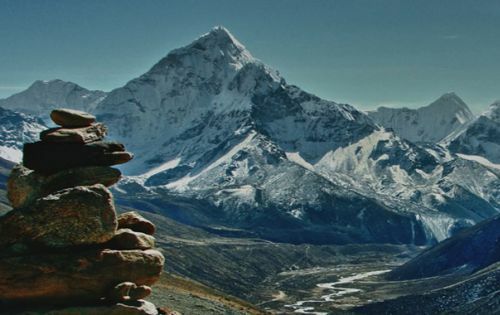 The beautiful natural scenery of the white peaks as Ama Dablam, Lhotse, Nuptse, Everest, Island Peak, Thamserku and the neighbouring peaks fascinates you. 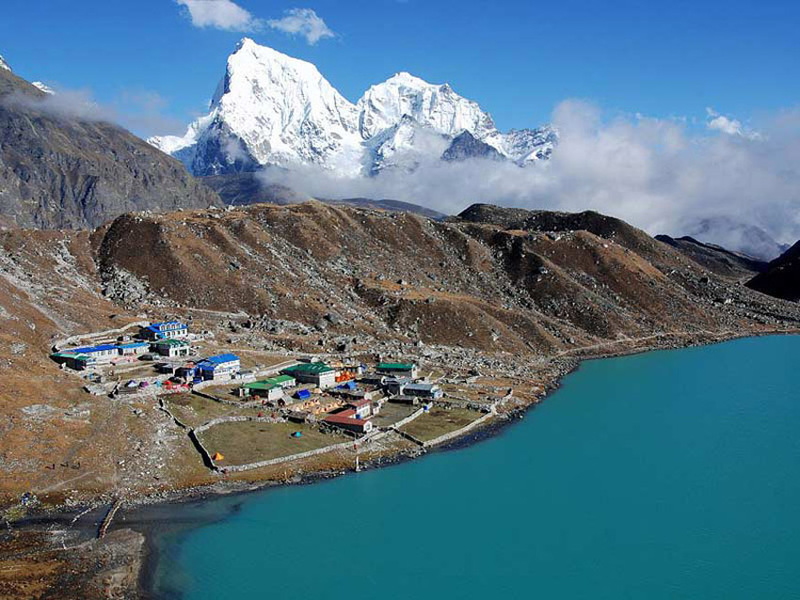 Namche and Dingbuche are suitable places to take a rest and acclimatization days. 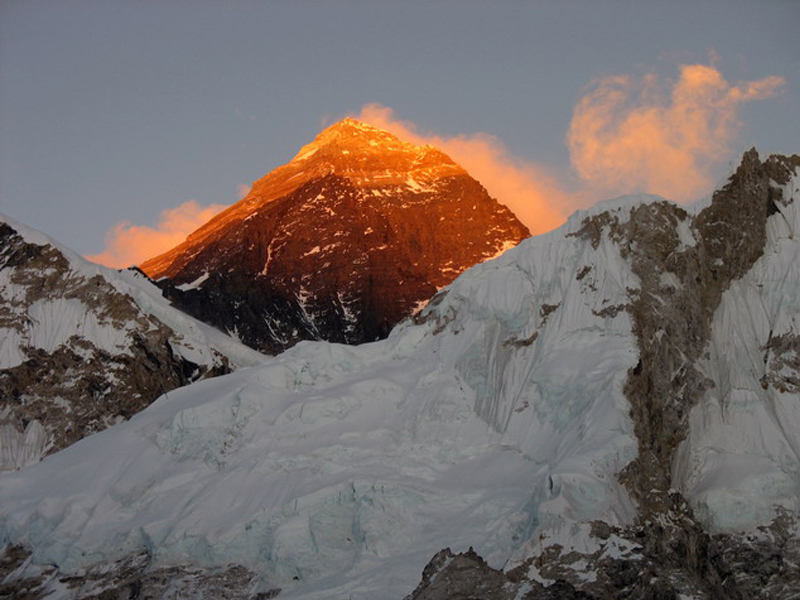 From Lobuche, the trek goes up to EBC and trek down to Gorakshep. Again, the charming day, you hike to Kalapatthar to view the golden sunrise. The trek retraces all the way down to Lukla and fly back to Kathmandu. 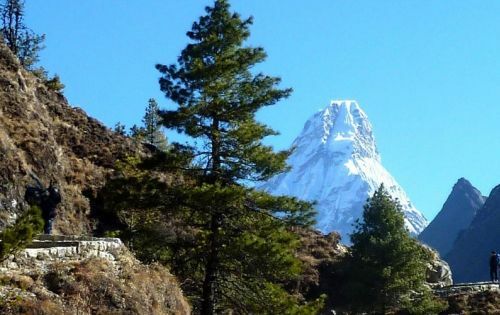 To enjoy the Everest base camp trekking on your Nepal trekking holidays, find your trustee trekking partner- Spiritual Excursion P. Ltd. we are always dedicated to offer you this trek with the complete arrangement with a customized trekking itinerary. Spring and Autumn are best trekking seasons in Everest. Day 02:Kathmandu sightseeing and trip preparation (1300m). Day 03:Fly to Lukla (35 min) and trek to Phakding (2652m). 3-4 hrs walk. Day 04:Trek to Namche Bazaar (3440m). 6-7 hrs walk. Day 05:Acclimatization day at Namche Bazaar. Day 06:Trek to Tengbuche (3867m). 5-6 hrs walk. Day 07:Trek to Dingbuche (4358m). 5-6 hrs walk. Day 09:Trek to Lobuche (4828m). 5-6 hrs walk. Day 10:Trek to Gorakshep-EBC - Gorakshep (5160m-5365m-5160m). 7-8 hrs walk. 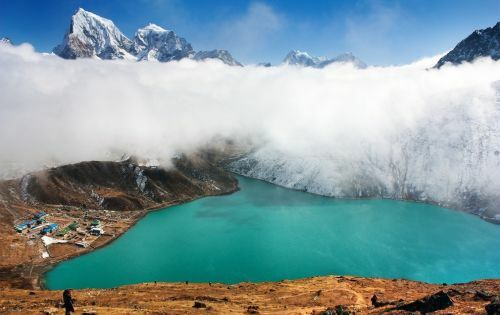 Day 11:Hike to Kalapatthar, trek down to Pheriche (5555m-4358m). 7-8 hrs walk. 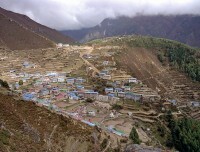 Day 12:Trek to Namche Bazaar (3440m). 7-8 hrs walk. Day 13:Trek to Lukla (2652m). 7-8 hrs walk. Day 14:Fly back to Kathmandu (1300m). 35 min fly. Day 08Acclimatization day. Today, we spend another night in Dingbouche to further the acclimatization process. From here we will aim to reach the height of 4,900m/ 16,076ft, gaining 500m/1,640ft, in this acclimatization trek which should take approximately 3 hours. We will enjoy the views and rest for about 30-45 min. at the high point before dropping back down for lunch and an afternoon of relaxing. 3km/ 1.86 miles and 500m/ 1,640ft of ascent and descent. Day 15Departure. Today we departure you to the International terminal by our representative approximately three hours before as per your flight schedule. Have a happy and safe journey!!!! 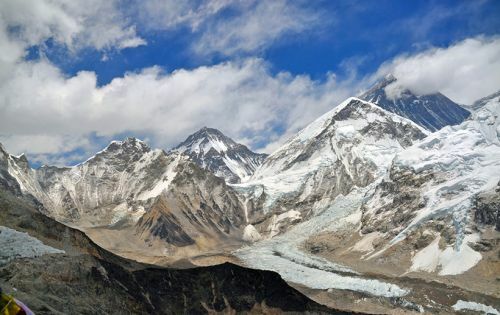 Weather in the Everest region gets changed in no time. Sometimes it goes for some days that may affect the flight schedule. In such a situation, your flight will be postponed. To face this situation, we suggest you to have some extra days. In case the weather will be up-to-date, you can enjoy your leisures with the refreshing tour, jungle safari, rafting and shopping.